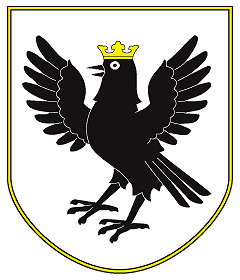 The capital city of Ivano-Frankivsk oblast: Ivano-Frankivsk. 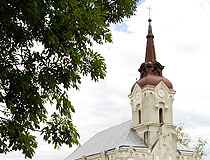 Ivano-Frankivsk oblast is an administrative region located in the south-west of Ukraine. 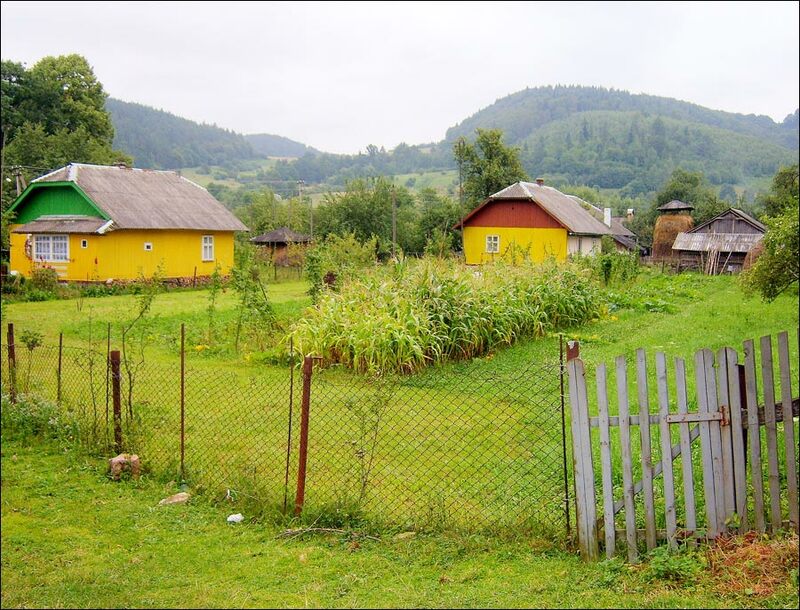 In the very south of the region, over a distance of 50 km, there is a section of the state border between Ukraine and Romania. Ivano-Frankivsk is the capital city of the region. The population of the Ivano-Frankivsk region (2018) is about 1,373,000 (3.2% of the total population of Ukraine, the 12th most populated region). 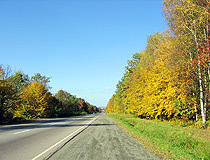 The area of the Ivano-Frankivsk region is 13,927 sq. km. (2.31% of the total area of Ukraine, the 22nd region by area). 20 March, 2019 / Church of the Holy Spirit in Rohatyn. 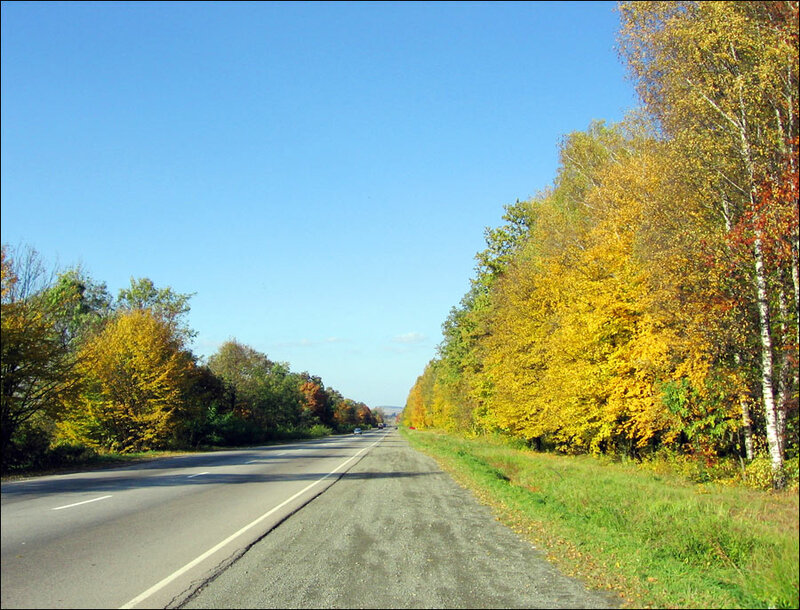 Ivano-Frankivsk oblast is located at the junction of the East European Plain and the Carpathian Mountains in the geographical center of Europe. The Dniester and the Prut are the largest rivers of the region. 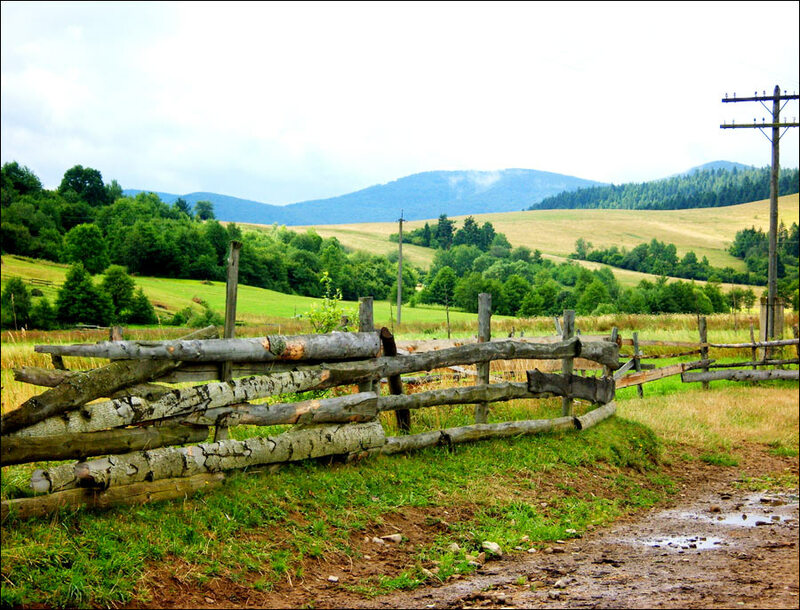 It is considered one of the most picturesque regions in Ukraine. By the nature of the relief, the territory of the region is divided into 3 main parts: the plain and forest-steppe part in the northeast of the Ivano-Frankivsk region and adjacent to the Dniester River; the foothill part of the Carpathians; the southwestern mountainous part - the Carpathian Mountains, which occupy almost half of the region. The climate is temperate continental. 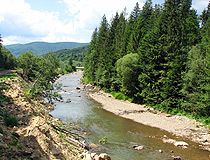 In the Dniester and the Carpathian foothills areas, winters are rather mild (the average temperature in January - minus 4-5.5 degrees Celsius), summers are warm (the average temperature in July - plus 18-19 degrees Celsius). In the mountains, the climate is more severe and humid, varies greatly with altitude. About 160 deposits of 24 different types of minerals are explored in the Ivano-Frankivsk region, of which about half are developed. 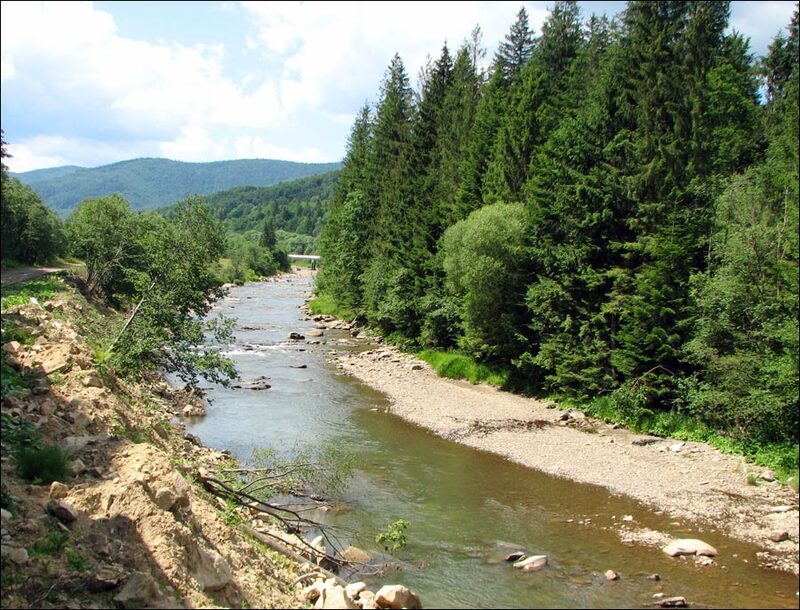 This region has major reserves of oil and natural gas of the Carpathian oil and gas province. Non-metallic mineral resources are represented by significant reserves of potassium and magnesium salts, sources of mineral water. 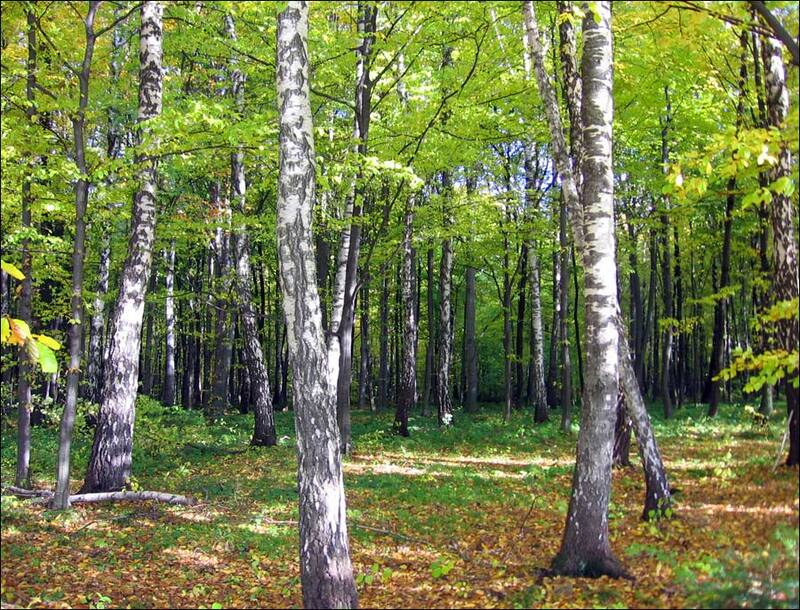 Due to the diversity of the terrain and, consequently, the climate, the Ivano-Frankivsk region has a large variety of plant and animal life. 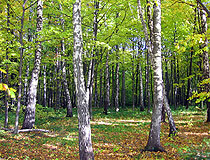 About 40% of the territory is covered with forests. Such animals as red deer, European roe deer, wild boar, fox, wolf, badger, stone marten and pine marten, wild cat, lynx, brown bear, squirrel, etc. inhabit these forests. The largest industries are the electric power, fuel, chemical and petrochemical, and food industries. About 46% of the territory of the region is occupied by agricultural land. The main direction of agricultural development is animal husbandry. In crop production, such crops as flax, sugar beets, cereals have the largest shares. Ivano-Frankivsk oblast is among the three leaders of tourism in Ukraine. This region has all the prerequisites for the intensive development of domestic and foreign tourism: favorable geographical location and climate, rich natural, historical, cultural, tourist, and recreational potentials. There are more than 10 sanatoriums in the region. Climatic treatment and mineral baths are used for spa therapy. This region is one of the few places in Ukraine suitable for the development of winter recreation. In the lowlands, snow cover persists, as a rule, from the beginning of December to March, in the highlands - from October to the end of May. In total, there are more than 30 ski lifts. Bukovel ski resort occupies a leading place in the tourism industry of the Ivano-Frankivsk region. There are about 4,000 objects of cultural heritage in the region, 162 of them are of national importance. In the Ivano-Frankivsk region there are five town mentioned in old Russian chronicles: Tysmenitsa (1143), Sniatyn (1158), Tlumach (1213), Kolomyia (1240). 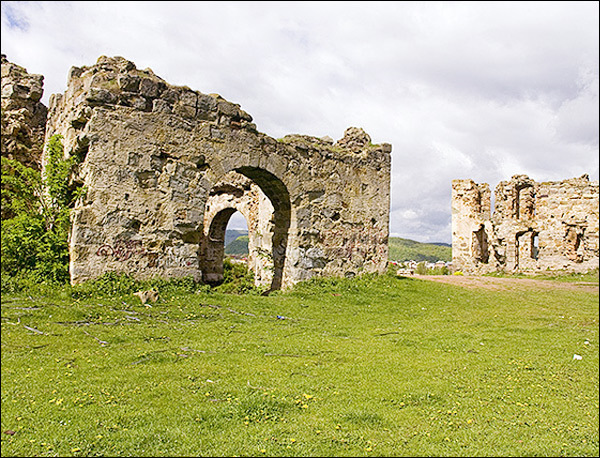 The oldest town is Galich, the first mention of which refers to 898. Later it became the capital of the powerful Galician principality and the Galician-Volyn state. Since those times, the territory of Ivano-Frankivsk, Lviv and Ternopil regions is also known as Galicia. Mountain Hoverla (2,061 m, Chornohora Range) - the highest mountain in Ukraine located on the border of the Ivano-Frankivsk and Zakarpattia regions within the Carpathian National Natural Park. The Rocks of Dovbush - a complex natural monument of national importance located about 3 km from the village of Bubnyshche. This stone maze, 200 meters wide, stretches from east to west for almost one kilometer surrounded by a beech and spruce forest. 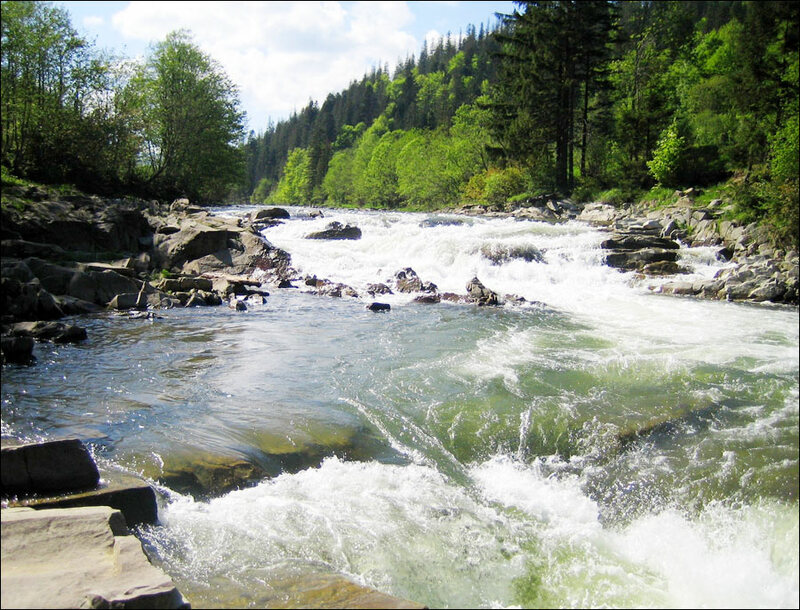 Maniava Waterfall - the highest waterfall in the region and the second in the Ukrainian Carpathians (up to 20 m high). 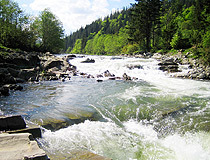 Located in Bohorodchany district on the Maniavka River, near the village of Porogi and Skit Manyavsky Monastery. Starunya Mud Volcano in the village of Starunya - a geological monument of nature. Astronomical and meteorological observatory on Mount Pip Ivan (2,028 m) in the Verkhovyna district. Another name for this object is “White Elephant”. Museum “Pysanka” (Ukrainian Easter egg) in Kolomyia. The central part of the building has the shape of a painted egg with a height of 13 m. This is the only Pysanka Museum in the world. The center of Hutsul art in the village of Yavoriv in the Kosiv district. “The Carpathian Tram” - a unique complex of the Carpathian narrow-gauge railways near the village of Vyhoda in the Dolynskyi district, the pearl of the historical and technical cultural heritage of Ukraine. 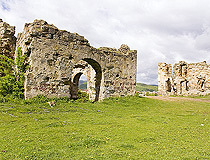 The National Preserve “Old Galich” created to preserve the historical and cultural monuments of the town of Galich. Ivan Franko Museum in Kryvorivnya in the Verkhovyna district. 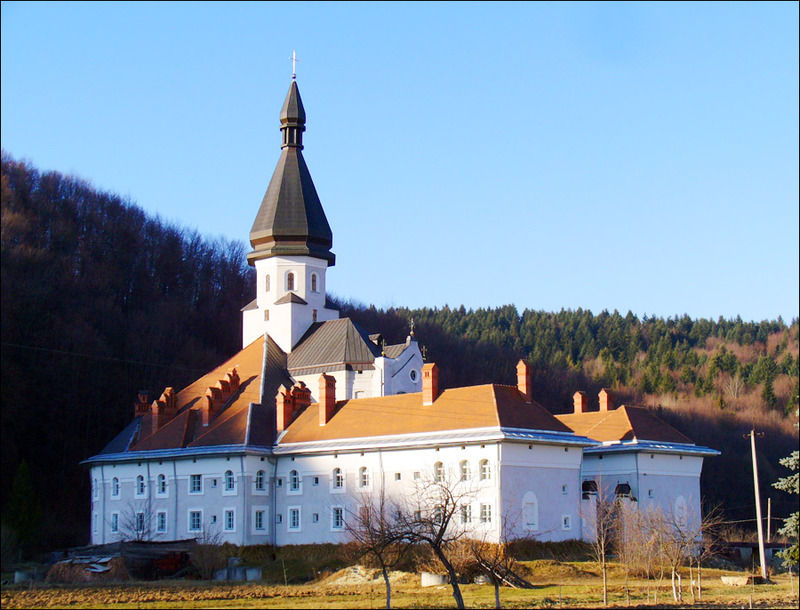 Greek Catholic Monastery of the Order of St. 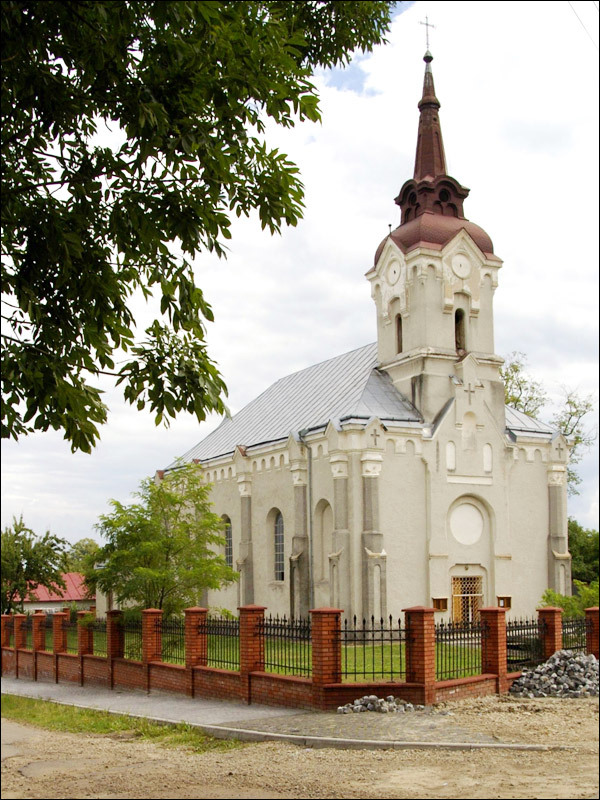 Basil the Great in Hoshiv in the Dolynskyi district - one of the most important religious, historical and architectural shrines of Western Ukraine. Here is the contacts page of Halych Town Council. Also the following map of Halych provided by Google Maps will probably be of some use.